Something amazing happened in London this past weekend. Summer arrived! Yesterday, the sun was out and I was able to wear shorts for the first time this summer. I spent most of the weekend outside relaxing and enjoying. It was wonderful and I don’t even think I touched my computer for more than ten minutes. So now I need to get caught up. Many of you guessed correctly last week. Our first stop was Berlin. We left London on July 3rd and didn’t come back until the 16th. 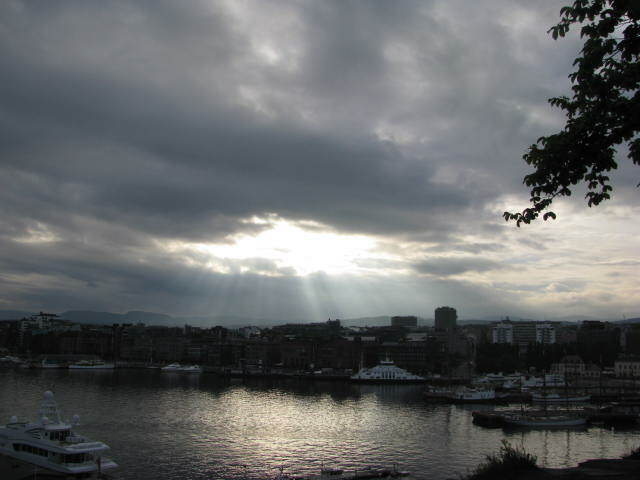 The next stop was Oslo, Norway. 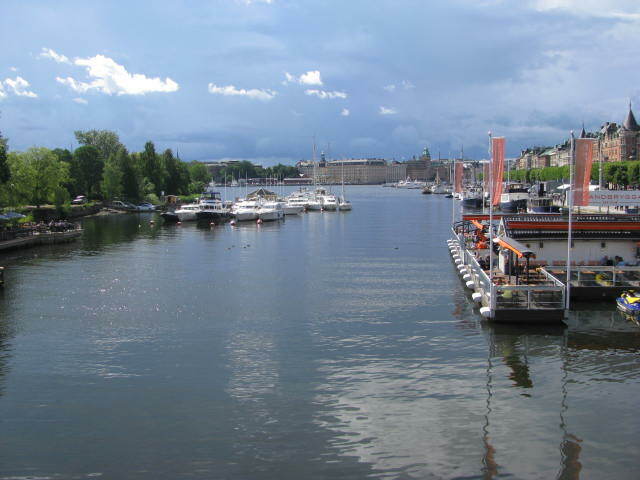 Last, but not least, was Stockholm, Sweden. I hope to put some posts together to share some of the things we did and saw. And I still haven’t shared too much about our trip to Paris in June. This summer is flying by and now that the Olympics are gearing up I have a feeling it will be even harder for me to keep up. Good thing I love a challenge! 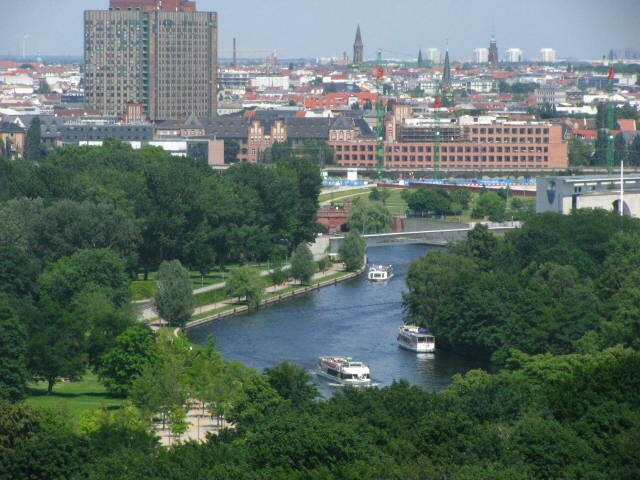 This entry was posted in Travel and tagged 50 Year Project, Berlin, Copenhagen, Denmark, Germany, Life, Norway, Oslo, Photography, Photos, Stockholm, Summer, Sweden, Travel, Travel Blog, Travel Journal, Travel Photos. Bookmark the permalink. Hurrah for summer! (Finally!) I spent the weekend with shorts and a bikini! That’t not happened for almost a year. I haven’t busted out the swimsuits yet…but maybe I will. Thanks Jo…still can’t believe I was able to see all of those places. What a wonderful summer…Sweden looks so nice. Loved Sweden…all of the islands, water, and boats. So lovely! it´s a tough life 😉 Glad summer is on it´s way as we head to the UK at the end of the week! I hope the weather holds out for you. Enjoy your trip! You have basketball tickets right? Yep – on the day of the closing ceremony. A pal of mine has tickets for the closing ceremony but I can´t seem to persuade her to part with them 😉 We have packed our Spanish flag in the hope that it´s a Spain vs US final … and may the best team win! I wish your team the best! Happy travels! What a great trip. I’d like to do a similar one, I’ve never been in Sweden or Denmark. Both are beautiful. I just can’t decide which city I like the most since all of them are so different. I hope you go! It was a blast Zelmare…I’ll do my best to share photos. 2 days in a row now…what is going on! Your summer has been wonderful. Visiting three countries is a great experience. Looking forward to seeing more. Looks like an awesome trip … and to the wonderful grand cities of the world that I haven’t visited 😦 … Meanwhile, I will rely on posts like these for the journey. I’ll do my best, but I hope you get to go yourself. Yay for summer!!! So glad you have seen the sun and enjoyed some time outside!!! Loved the pictures and look forward to more !!!! And the Olympics!!! I will think of you whenever I watch them on TV!!! I’ll be watching them as well…mostly on the telly. No tickets for us 😦 But some of the events are free so I shouldn’t complain. Berlin…I visited the Reichstag. When I was in grad school I studied German history so when I went to Berlin I had to see the Reichstag. It has played such a vital role in German history. See–I should have known that! 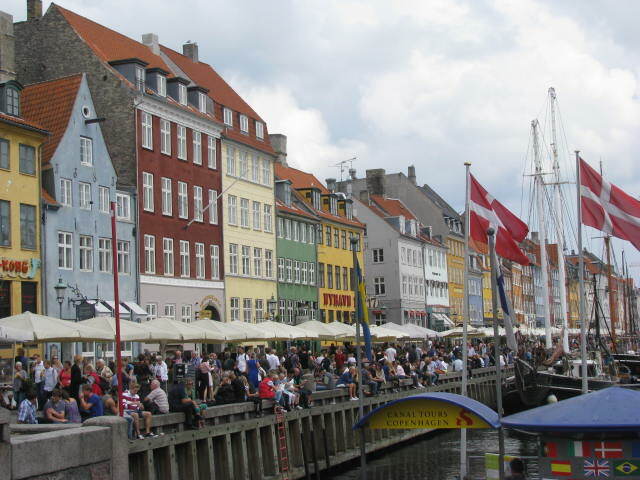 I loved the Scandinavian countries. Their beauty was outstanding! What a great trip you took! Those look like wonderful places. I fell in love with each place we visited. It is good to have many things to blog! Now to find the time to post. 🙂 I can’t wait to see more of the places you visited. Glad summer arrived for you! Finding the time is the hardest part, but eventually I’ll get it done! Loved Berlin! The city is fantastic and the people were awesome. I could live there. I’m pretty excited for the Olympics! We don’t have tickets, but we hope to see some of the free events, such as the marathon. It was a good time. Thanks Xandre! Its funny to read about your summer just arriving when we’ve been wearing shorts for months and wishing it were time to put on long pants again! I’m glad it has happened for you, especially with the Olympics just around the bend. I know I plan on getting little done over those few weeks because I’ll be glued to the television. Can’t wait! All of those look like wonderful destinations. So glad you were able to have that experience with your family. I hope you enjoy all of the sports Carl. I’m also looking forward to it. At least in London we don’t have to put up with the humidity like you do. I know when I lived in Boston around this time I was hoping for an early fall.